Need some nail art inspiration? It’s time for another step by step nail art post, especially for this Raksha Bandhan. As we all know, Raksha Bandhan is one of the most joyous festivals and is eagerly awaited by the sisters. The festival is marked by celebrations all day long which begin with the sister tying Rakhi on her brother’s wrist. The brother in turn showers the sister with gifts and also vows to protect her. So, all the sisters out there, why not opt for a stylish way to add flair to your overall look this Raksha Bandhan by wearing beautiful nail art? 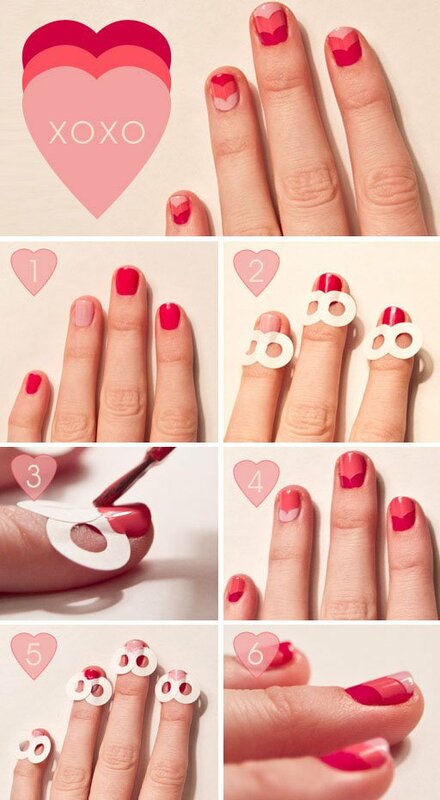 We bring to you 30 easy step by step nail art designs that you can try at home. Take a look at the pictures and get ready for some manicure magic this festival! 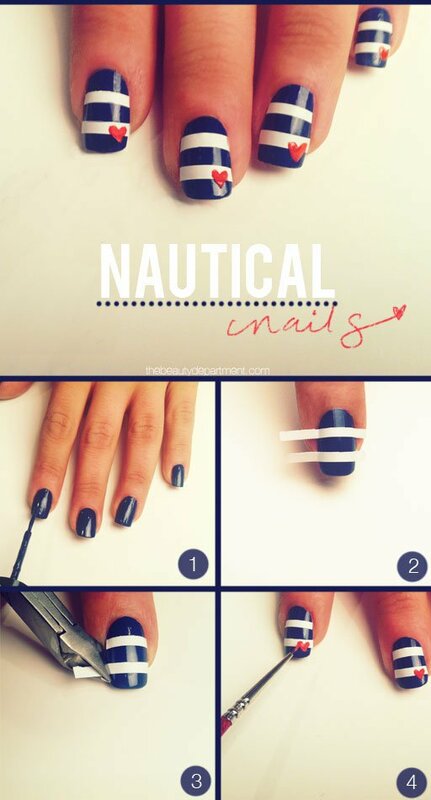 The best way to create a beautiful nail art is to first prepare your nails. Make sure your nails are moisture free and properly filed. Ensure there are no cuticles on the sides of your nails. Then you are ready to follow the step by step instructions presented in the pictures. And the last and most important tip is not to forget to finish your design with a good top coat. This will seal in all the hard work that you put in the design. Nail art is becoming quite a rage among the ladies much like clothes, shoes, and jewelry. Women these days are embracing unique forms of nail art like never before. Nail art has become a way of self-expression and individuality. It not only complements your outfit for a special occasion but also adds a unique touch to your personality. Most of us assume that nail art is too hard to be done at home. While this may hold true for the very detailed nail designs, but there is a definitely a variety of subdued designs that you can create yourself at home. You can try glitter and jewels, polka dots, blended colors or stamping to create a gorgeous nail art. So flaunt your nails in different designs and celebrate the festival in style. Happy Raksha Bandhan!